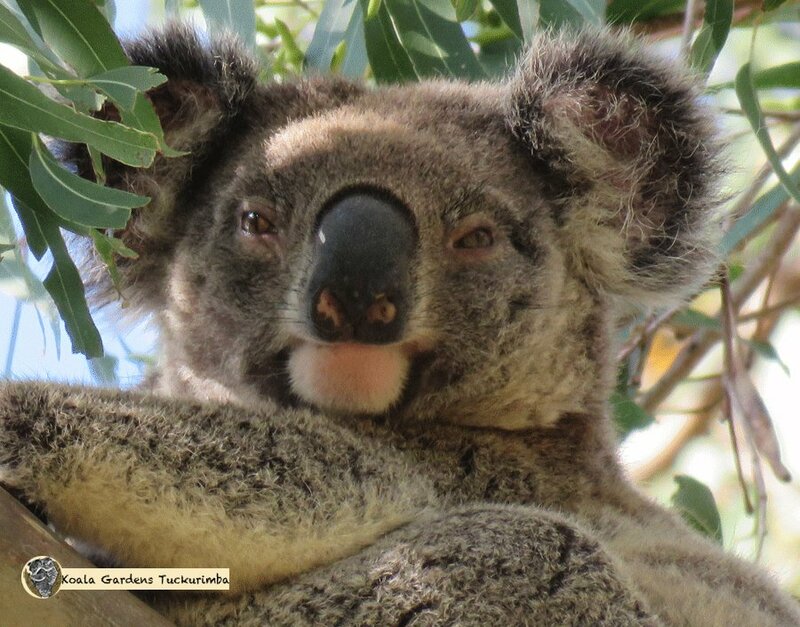 I could barely believe my eyes when I found another new koala - 2 new kids in 2 days! This is Gunner. He looks older than Helix, but looks can be very deceiving, we need to check the teeth to know, and that's not something he is going to offer me! Thank you all so much for the roaring response to Helix yesterday putting him on the TP and PP. I truly appreciate every single comment - 365 rocks! I agree with Beryl- the message has gone out that your gardens are the place to be! Hi, Gunnar! What a super close up. Great capture. Looks like a great addition to the troupe. Looks so happy and content! Congrats on the 2 new kids!